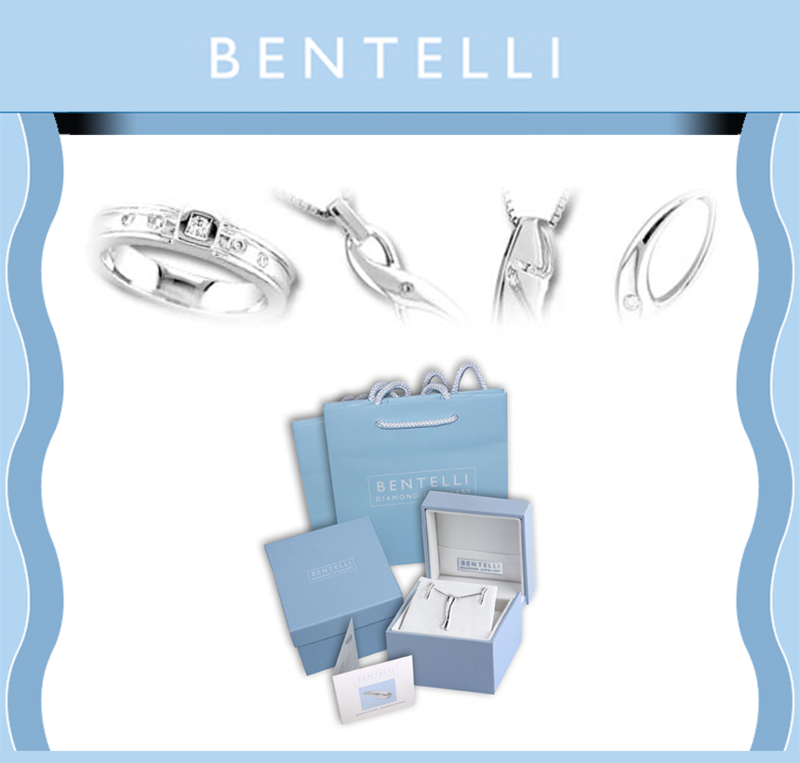 Bentelli, captures all the important factors of a brand, consisting of silver jewelry all set with the finest quality diamonds at prices everyone can afford. Beautifully designed rings, bracelets, earrings, pendants and bangles manufactured to the highest standards in highly polished silver. Each collection is styled along classic lines of elegance and fashion. Our LADIES collection invokes todays look of fine jewelry with a touch of modernized flair for todays woman.